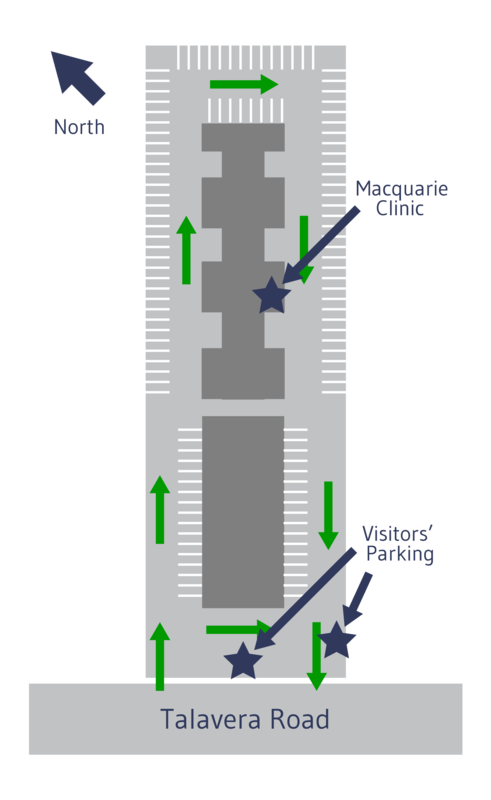 If there is no parking in the visitors’ parking spots (shown on the map) then parking is available in Khartoum Road and also in Macquarie Shopping Centre, both of which are only a 5 minute walk away. 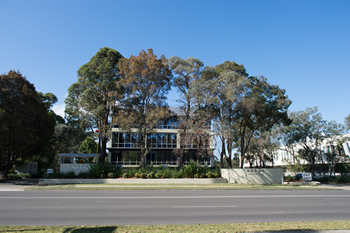 View of the Macquarie Clinic site from Talavera Road. 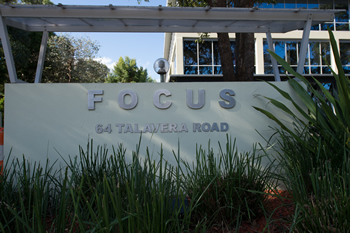 View of the Complex Name at Macquarie Clinic’s site from Talavera Road. 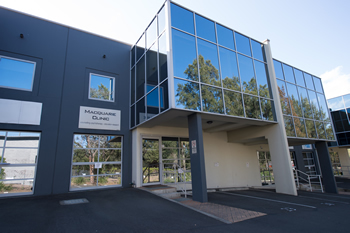 Front of the Macquarie Clinic building.